Mission objectives will require you to go through many an obstacle, such as: Clearing compounds, rescuing hostages, capturing enemy leaders, disarming live bombs and explosives, taking out enemy tanks, shooting down enemy helicopters and more and more. raded on your ability and given a rank. 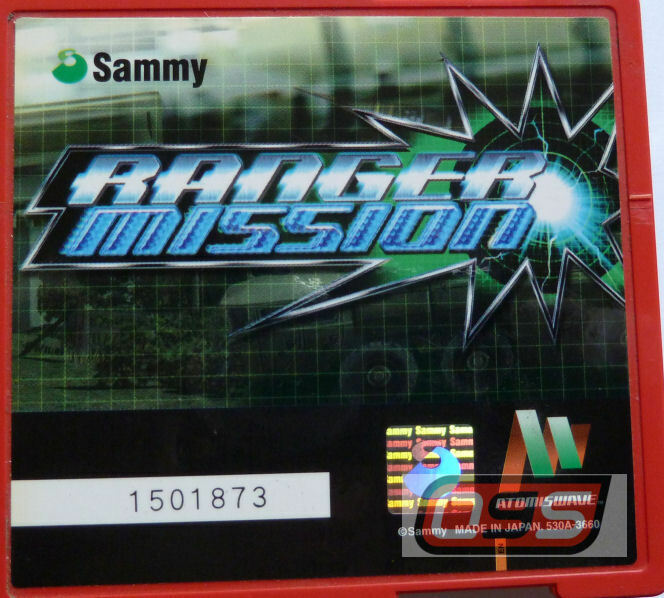 The required combination of reflexes and accuracy make Ranger Mission a must-play for all first person shooting fans. 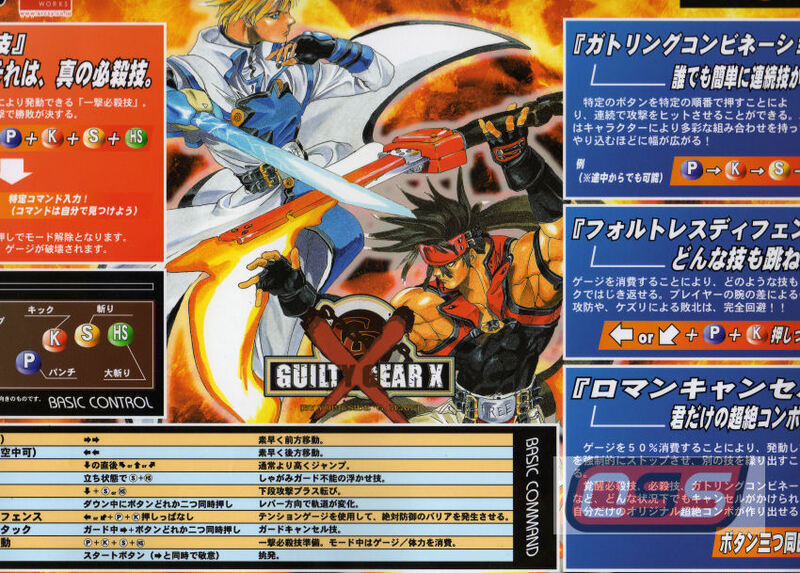 Japanese How To Play for Guilty Gear X on the Sega Naomi format, the artwork is in great condition.